We want to hear about your Classic Countdown experience. Did you like the show? Did you use this opportunity to reunite with drum corps buddies? 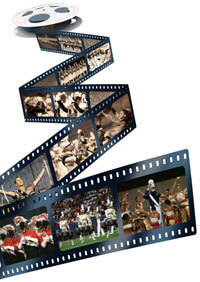 Did you take new people to see their first drum corps performances? Send your candid thoughts along with your name, hometown and which theater you saw the Classic Countdown in to dci@dci.org.